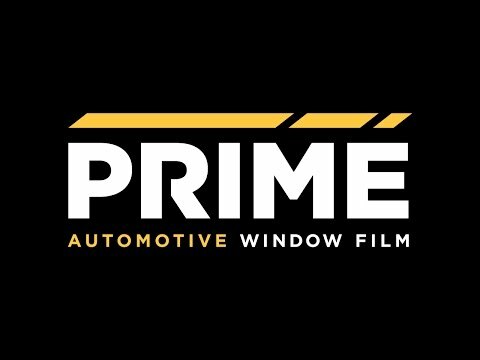 In need of automotive window tinting, residential window tinting, commercial window tinting or paint protection solutions? Look no farther than Sun Stoppers Southend! Mike Burke, founder and owner of Sun Stoppers, strives to create a successful team who work together in order to provide clients with the best possible experience and finished product. Built on the concept of family values, teamwork, quality products and professional installation, Sun Stoppers Window Tinting has become the industry leader in window tint and automotive paint protection solutions. Mike Burke graduated in 1994 with a marketing degree from Western Carolina University and spent 6 months of the following year as the #1 salesman at Scott Clark Toyota. In 1996 he packed up and moved to Myrtle Beach to open his first tint shop, Innovations. Homesick after a year at the beach Mike returned to Charlotte and started a mobile tinting company, The Tint Man. The Tint Man quickly became the primary tint provider for most of the stereo and accessory shops within a 50 mile radius of Charlotte. It was so successful that in 1999 he created his first retail location, Lighting Mike’s, to keep up with the demand. Over the next 6 years Mike developed Lightning Mike’s into 6 locations throughout the Charlotte area, offering a variety of aftermarket automotive services, inspections, A/V, accessories, wheels & tires in addition to the ever popular window tinting. In 2005, after gross sales of $1.6 million, Mike choose to sell Lighting Mike’s and spend more time with his family. He took a break from the automotive industry, pulling on his educational background to start an ad agency, Pinpoint Advertising, which focused on direct marketing to upscale clients. In 2006 after growing Pinpoint to self-sufficiency, Mike sold it to open Sun Stoppers. With Sun Stoppers he took what he learned building and running his first several companies and decided to follow a Starbucks inspired marketing strategy, focusing on quality rather than quantity, with an emphasis on providing a superior product and excellent customer service. By doing one thing, window tinting, extremely well! Sun Stoppers quickly built a reputation in the area as the place to go for the best overall customer experience and window tint installation. 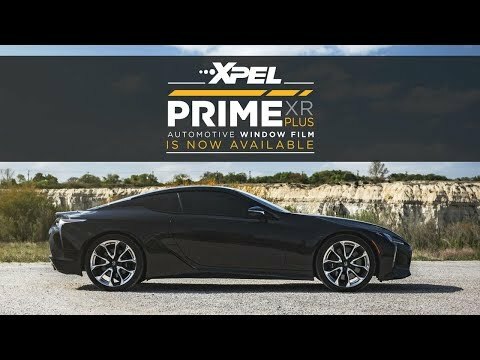 Over the course of 12 years in business Sun Stoppers’ has expanded it’s product offerings to include mobile tinting, automotive paint protection, roller shades, residential and commercial flat glass tinting and specialty and printed films for commercial storefronts, branding and advertising. Sun Stoppers now has 11 local retail locations around the Charlotte area, including Matthews, Charlotte, Uptown, South Tryon, Lake Norman, Concord, Monroe, Rock Hill, Southend. Sun Stoppers also has a location in Stoughton, Massachusetts as well as Mt. Pleasant, South Carolina and Fairmont, WV. Sun Stoppers has three flat glass divisions that can aid with any commercial or residential window tinting solutions. In addition to window tinting and paint protection services, Sun Stoppers has also created a design, print and installation company called Southend Graphics. Southend graphics specializes in full automotive wraps, automotive graphic accents, graphic design, storefront graphics and installation. As Sun Stoppers and its affiliated companies and divisions continue to expand, Mike Burke is careful never to lose sight of the core values that make Sun Stoppers and his team great; motivation, teamwork, quality and putting the client first. If you are a new or existing window tint or paint protection company and would like to expand your business through a partnership with Sun Stoppers, contact Mike Burke at mike@charlottepaintprotection.com. Let us help accommodate your schedule with one of our nine area locations: Charlotte, Matthews, Concord, Rock Hill, Lake Norman, Auto West, Southend, Uptown and Monroe. You can even drop your vehicle off with Sun Stoppers and rent one of our Courtesy Cars for the day!